During the 2018 Pokemon Video Game Press Conference in Tokyo this week Nintendo has announced Pokemon Let’s Go, Pikachu and Pokemon Let’s Go, Eevee for the Nintendo Switch, both of which will be available to enjoy from November 16th, 2018 onwards. Check out the Pokemon Let’s Go Pikachu and Let’s Go Eevee for Nintendo Switch announcement trailer below to learn more about what you can expect from the new titles inspired by the 1999’s Pokemon Yellow: Special Pikachu Edition for the Nintendo Game Boy. 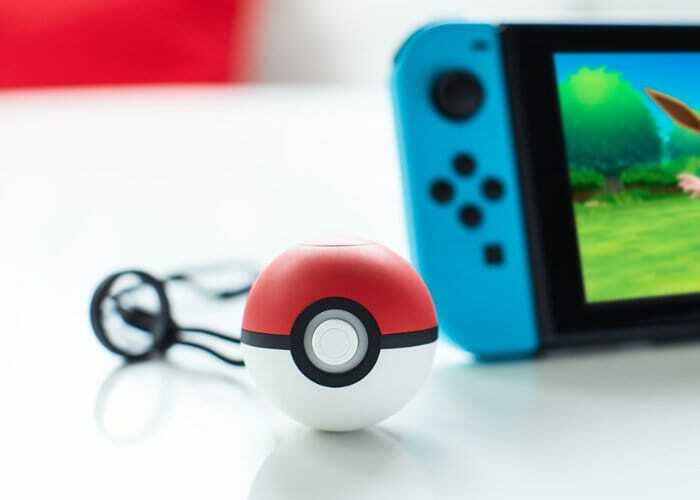 New titles have been created to link the “classic RPG experience” with 2016’s augmented reality hit Pokémon Go and will support multiplayer gameplay and include a motion controller in the form of a Poké Ball Plus accessory that works to throw Poké Balls in-game and as a Pokémon Go Plus when you’re away from home. Nintendo explain more about what you can expect from the new upcoming games. “With Pokémon: Let’s Go, Pikachu! and Pokémon: Let’s Go, Eevee!, Pokémon is inviting fans on a new journey by taking them back to a familiar setting. Inspired by Pokémon Yellow, which was originally released in Japan on Nintendo’s Game Boy in 1998, these two new titles feature many of the intuitive gameplay functions offered to players in the hugely popular Pokémon GO and are designed for players taking their first steps into the Pokémon video game world. 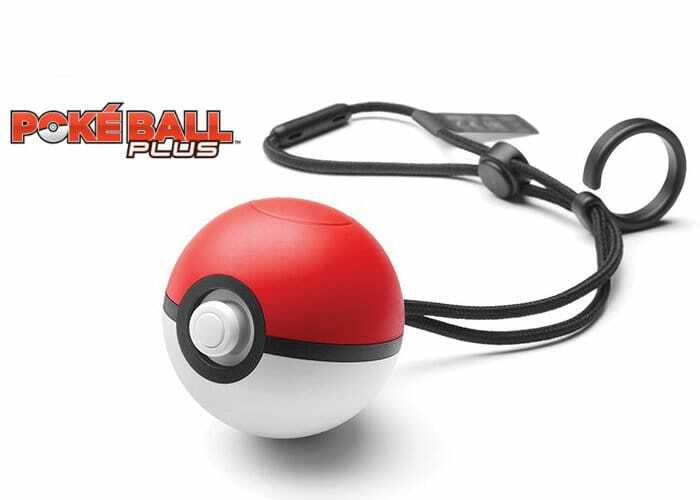 For more information on the new games and Pokémon accessories jump over to the official website by following the link below.